Providing excellent physical therapy services to clients with Developmental Disabilities in New Mexico. Empower children and adults diagnosed with Developmental Disabilities to live a normal life by providing excellent physical therapy services to them. A life with no limits to children and adults diagnosed with developmental disabilities. Upholds the integrality of the person with or without disabilities. Hi! I am Brad Revelo and I am the owner of BradMench Physical Therapy and Nursing. I am a licensed Physical Therapist in the state of New Mexico and I have been a working as a subcontractor for clients with Developmental Disabilities since December 2014. For three years I have been helping preserve, enhance, and restore the movement and physical functions impaired by the disability. 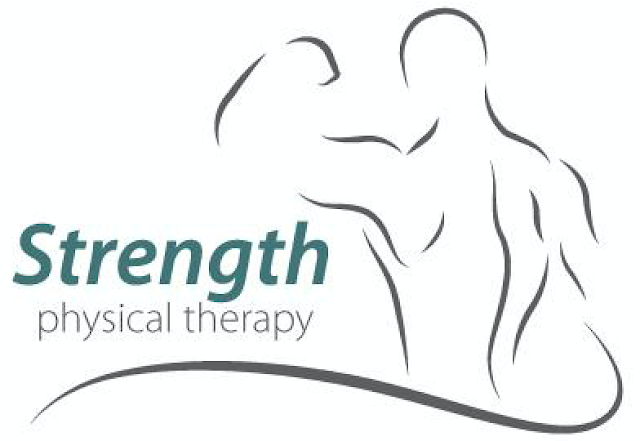 Please contact me for all your Physical Therapy needs at 505-274-5170. You may also send me an email at bradymench@icloud.com or use the contact form in the sidebar or below. BradMench Physical Therapy and Nursing was formed to promote independence and integration of children and adults diagnosed with Developmental Disability to the community. We would like to make a difference in the lives of the individuals with Developmental Disability in New Mexico by providing services at their home, community centers, or fitness centers.